Just when parenting seems a little more comfortable, a new challenge presents itself. 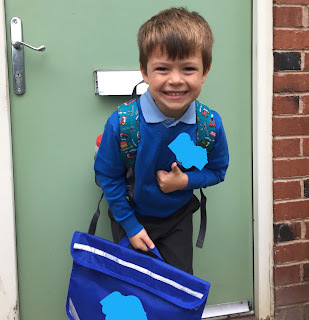 My eldest started school this term and whilst he’s adapted to his new adventure with great excitement and gusto, I’m trying to adapt and get into our new groove. School was always going to be exciting and a proud moment for me. Seeing our eldest make that important step. Whilst I’m enjoying this new experience, it’s also taking me some time to get into our new stride. I love change and adventure, but it does take time to find your feet. I’m lucky I have a flexible job, where I work two days a week and the rest of my time is pretty much with the boys. So not having Marley around on the days I’m not working has felt strange. We’ve gone from the three amigos, trying to amble our way through the week, to just me and the little guy, Fox. I’ve started to feel a bit guilty about all the stuff I haven’t done with Fox that I did with Marley, and now we have this new found time, just the two of us, I’m frantically looking for ways to make up for lost time. So late night internet searches for swimming lessons, baby dance, toddler yoga… you get the idea. But we are three weeks into school and I still haven’t actually booked any classes yet. I feel a bit like I’m in limbo. I guess what little structure we had has changed. It’s no big drama. 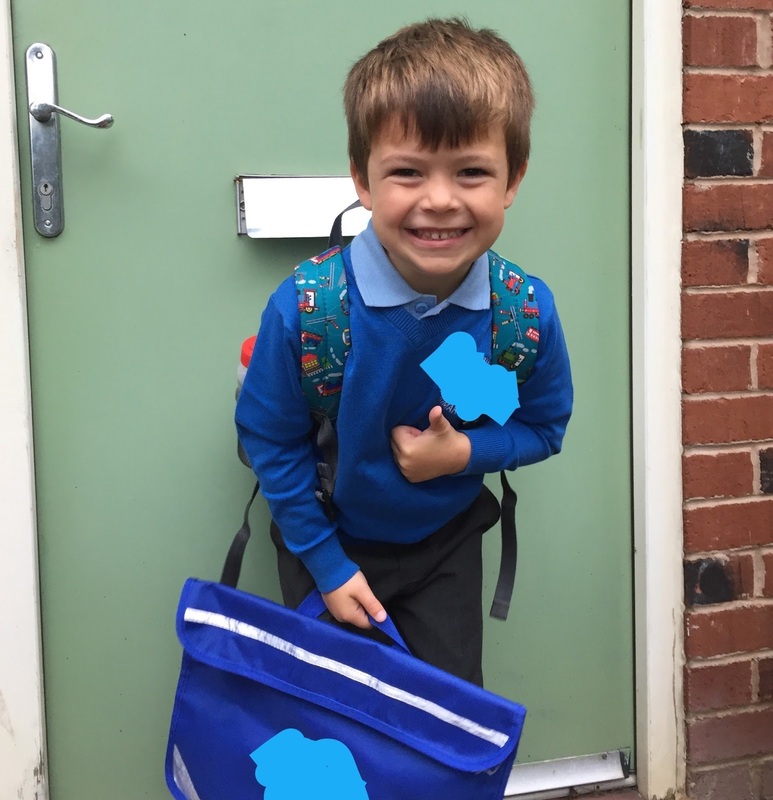 There’s also that feeling that my first born is now at school, my baby. Wow, where did that time go? I’m trying to be the best I can by throwing myself into everything. Trying to be super organised with all the school activities, but still feeling a bit out of my depth. I’m trying to be ‘me’, keep a level head and not overthink things. I made more effort getting dressed today as it was the school’s coffee morning. Standing in a room full of mum’s, trying to make new friends, it took me right back to when Marley was a baby. Trying to make mum friends can be so hard. I’m smiling as I type this, because it just makes me wonder why do we put so much pressure on ourselves? Everyone was really friendly. So there we have it. Another chapter in our family story. School days really are the best. Good luck to you Marley on what will be an amazing adventure.